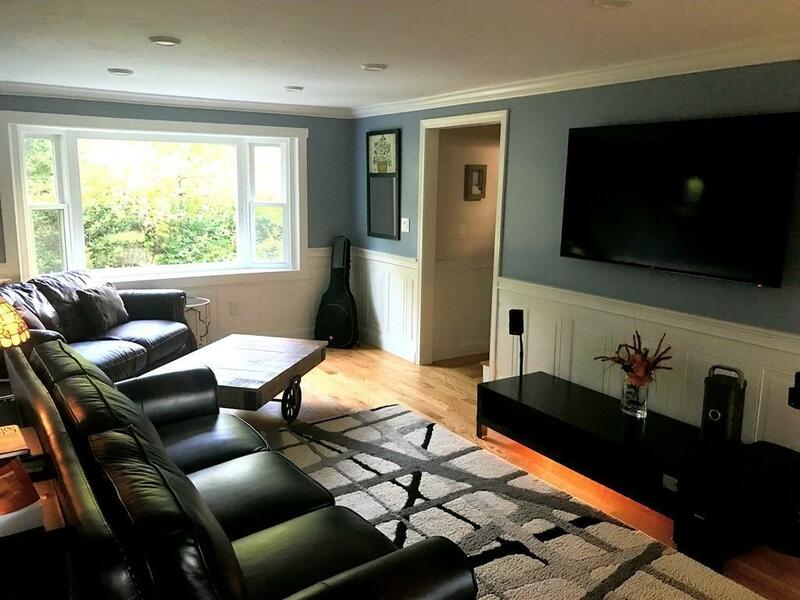 *Available May 1st** Welcome to this gorgeous three bedroom, three bath single family house in desirable Holliston. Seven rooms,hardwood floors throughout,three great sized bedrooms, three bathrooms accessible to each bedroom, living room with fireplace, dining room,family room, beautiful kitchen with stainless steel appliances and granite countertops, basement with laundry hookups, two car garage, nice deck to entertain on, and a huge backyard! This house is absolutely gorgeous inside and out. Available 3/15. Would like to rent furnished. Pets accepted. Close to Rt. 90,Rt.135,Rt.126. Rt.495. Rt.9. Close to Ashland and Framingham T- Station. 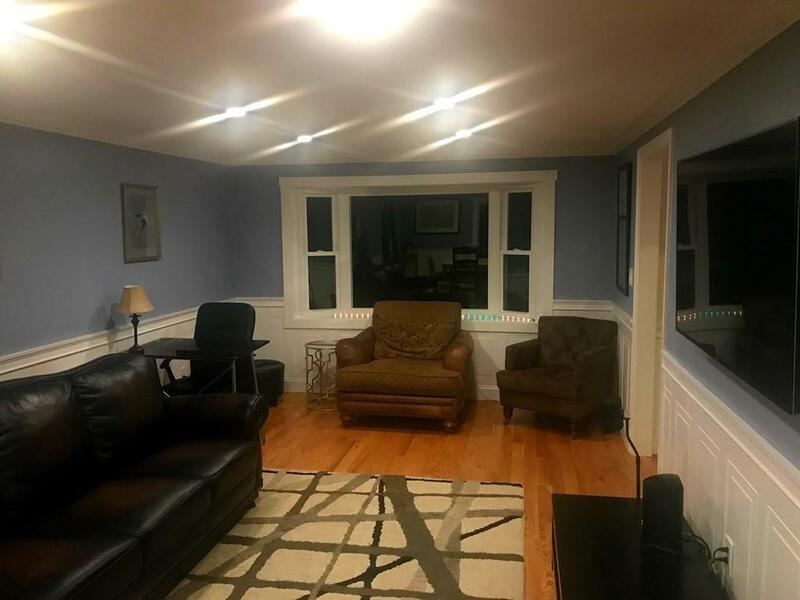 Listing courtesy of Christopher Carlson of Bay State Realty Group, Inc.. Disclosures Owner Would Like To Reserve Small Space in Basement For Storage. Owner Will Not Access When Rented. 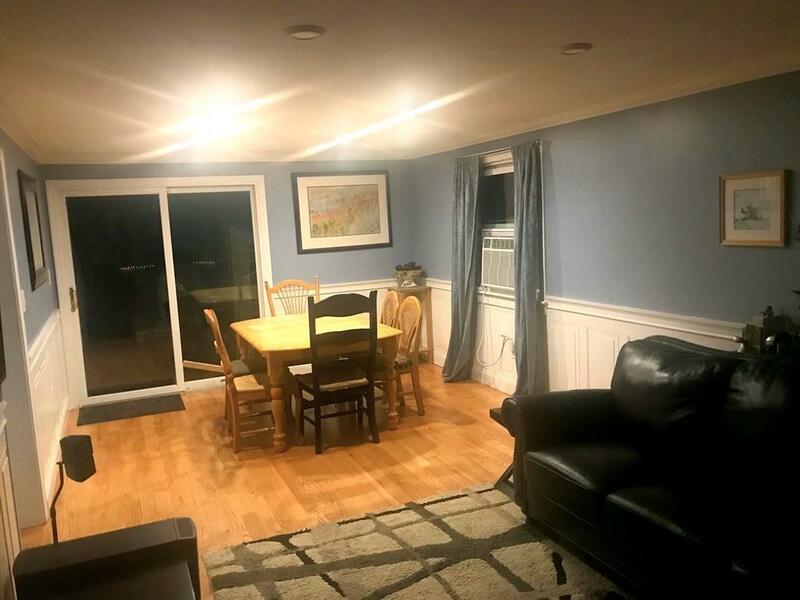 Owner Would Like To Rent Furnished But Will Rent Without. 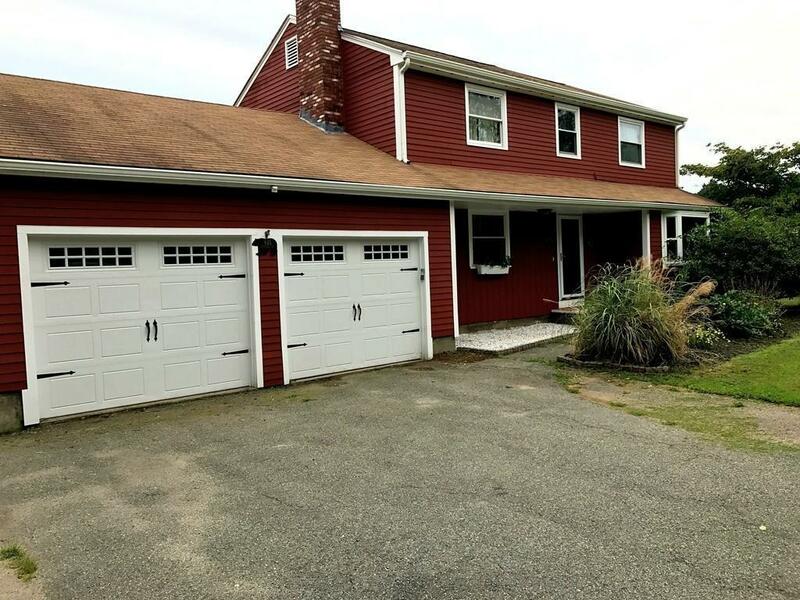 Listing provided courtesy of Christopher Carlson of Bay State Realty Group, Inc..